Educational Practices IT Support – Including Schools, Colleges and Universities throughout Somerset and the South West. 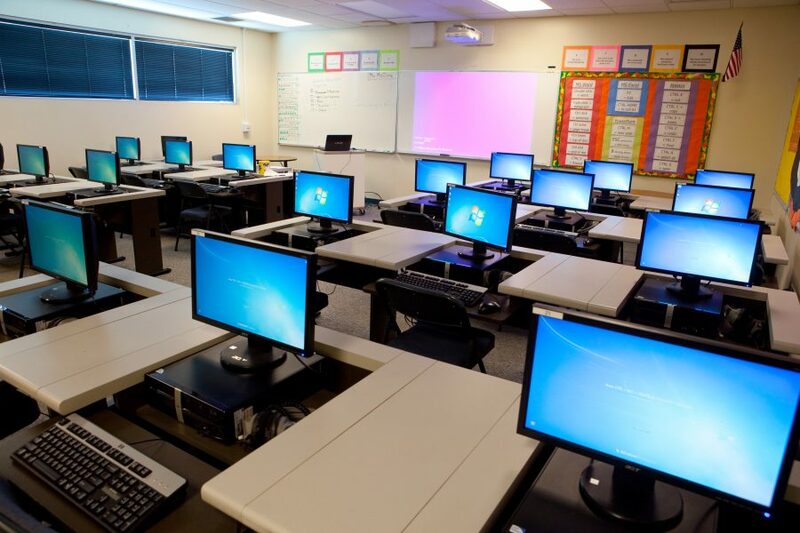 PC Comms can provide unrivalled IT Support for Schools, Colleges and Universities. How do you currently look after your IT? You need reliable, efficient and effective support at the right price, with the right experience with a company that is commercially aware of your needs. At PC Comms we can offer all of the above and more to ensure all the boxes are ticked when it comes to the IT Support for your School, College, University or Educational Organisation. We take the time to understand your school’s needs, desires and plans for the future, to ensure that we can help you get the best possible service and value from the IT support that we will provide. Working as your trusted strategic partner, we will focus on keeping your systems working smoothly and efficiently, so that you can concentrate on what matters, the operation of the educational organisation that you run. We aren’t here to solely provide IT Support, yes, that is a large part of what we offer, but we do so much more. We will build you a platform to help you grow, whilst developing IT infrastructure and enhancing hardware to help build a more secure, more reliable and more productive IT System for the future. Check out Our Support Packages Now, or if you prefer, find out more about the Educational Organisation IT Support we provide.